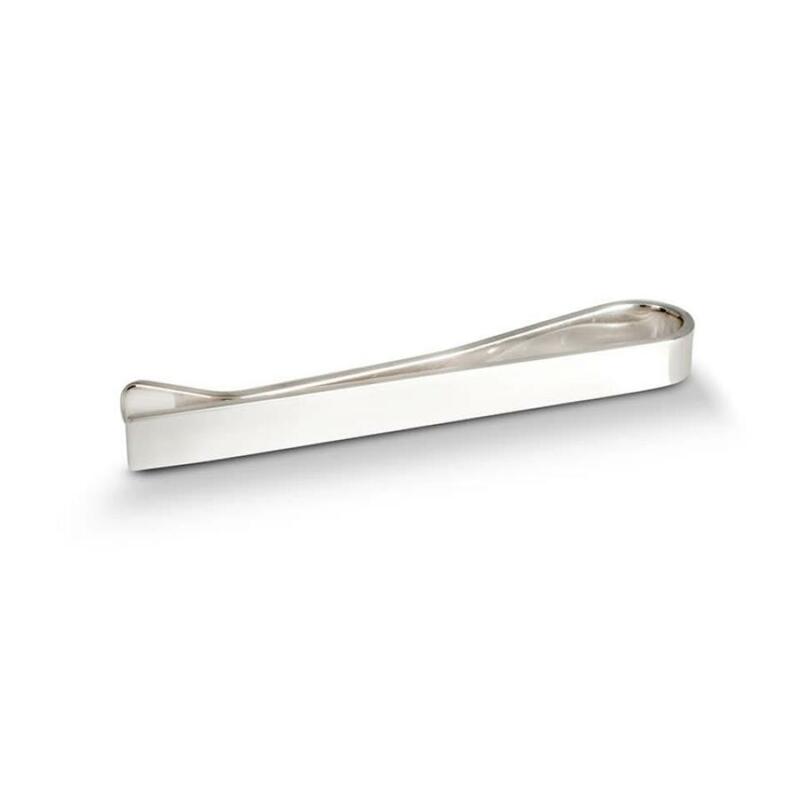 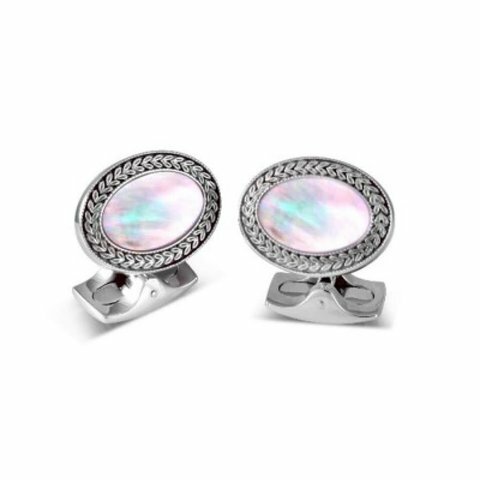 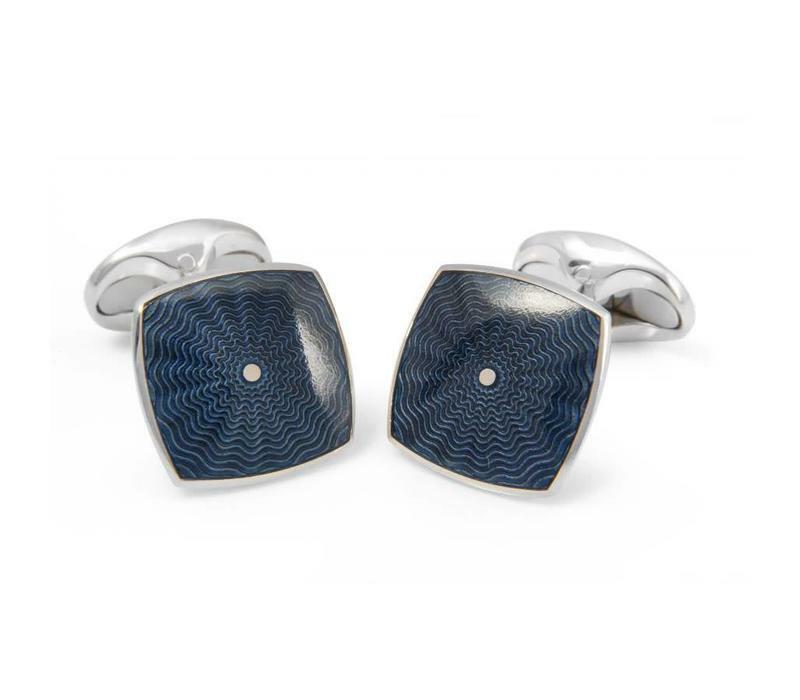 Deep and mysterious - these classic cufflinks are perfect for every gentleman. 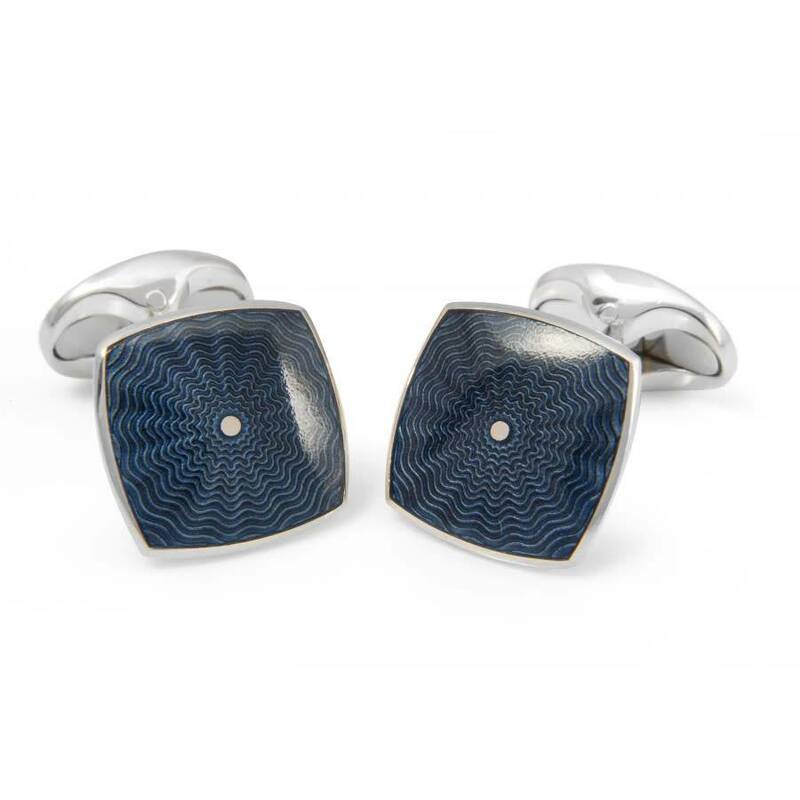 Made from Sterling Silver, these cushion shaped cufflinks have been hand-enamelled in a gorgeous deep bentley blue finish. 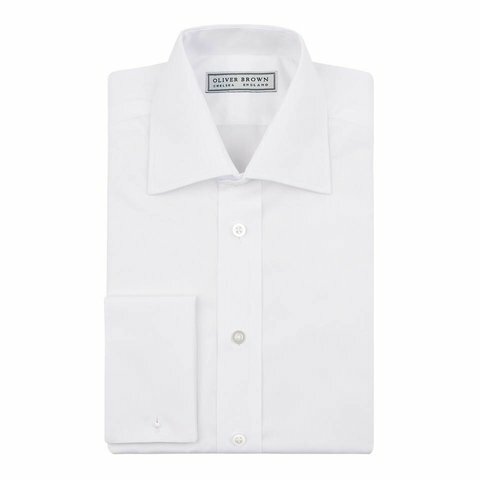 With a subtle waved pattern, the rich colour will add a beautiful contemporary finish to a classic white shirt.